Sumptuous is the word for it. This upstairs bedroom, with its warm wood hues and forest green décor, invite you to stay under the covers all day except for the time you spend out on the beautiful balcony overlooking the peaceful country side. You will also want to just relax on our cozy loveseat in front of the antique fireplace and read or just share some great times. I warn you, it will be hard to stay under the covers when you smell James' special breakfast, the perfect start to your morning. Then hike or take a stroll down to the lake and its waterfalls or to the old sawmill ruins. It is your time to get away from it all and enjoy all that we have prepared for you at the Mansion on Sawmill Lake. This upstairs bedroom, with its warm wood hues and forest green décor, invite you to stay under the covers all day except for the time you spend out on the beautiful balcony overlooking the peaceful country side. You will also want to just relax on our cozy loveseat in front of the antique fireplace and read or just share some great times. I warn you, it will be hard to stay under the covers when you smell James’ special breakfast, the perfect start to your morning. Then hike or take a stroll down to the lake and its waterfalls or to the old sawmill ruins. 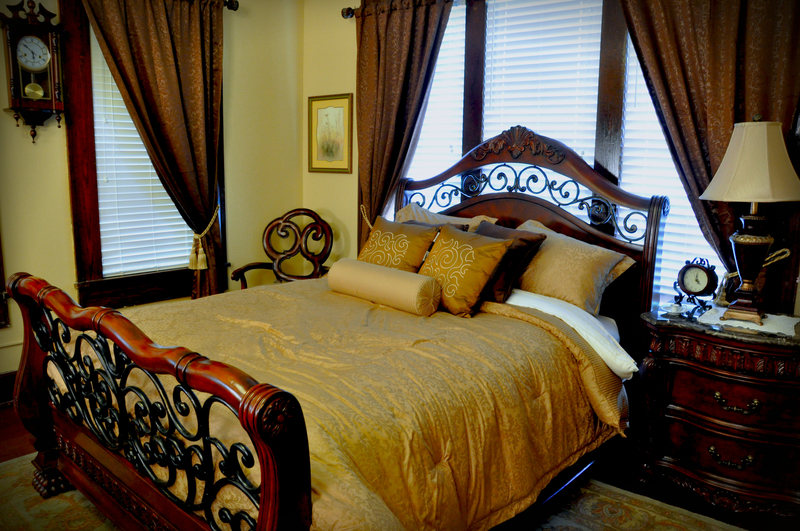 It is your time to get away from it all and enjoy all that we have prepared for you at the Mansion on Sawmill Lake. Located in beautiful Manning Texas at 156 Grimes-Flournoy Rd, Huntington TX 75949 Just outside of Lufkin and Nacogdoches in Angelina County!